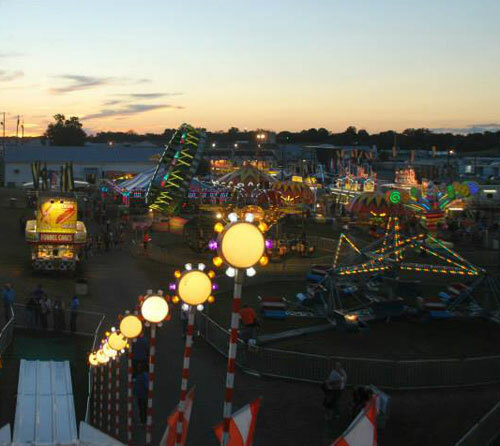 The 2015 Lincoln County Fair launched a new era for this important community event. Celebrating the many riches of this county - from agriculture to fishing to artists to the businesses and non-profits that make the region great - the New Lincoln County Fair has demonstrated that there is a place for the county fair in today's society. Now scheduled on the 4th of July weekend, the Fair can even more fully embrace the celebration of our community as an Old Fashioned 4th of July Celebration.